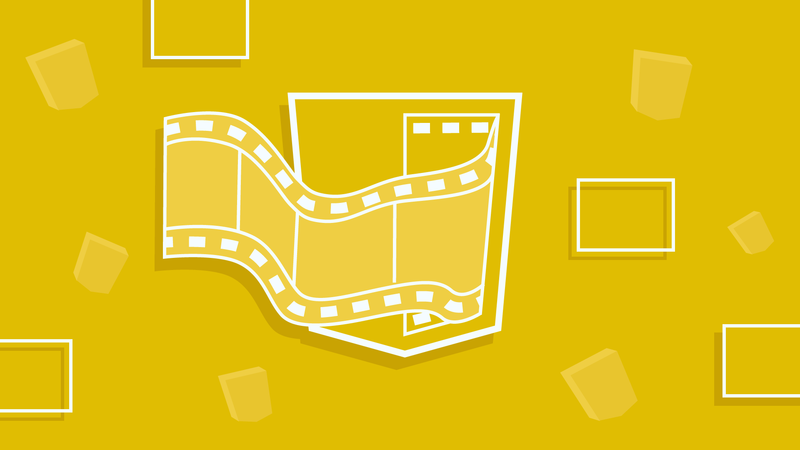 In this 5-part mini course you’ll learn how to add interactivity with CSS animations. Create smooth transitions through property changes like, color, opacity, and radius in our hands-on demonstrations. If you’d like to learn more about CSS animations, head on over to our Animating with CSS course on. Learn how to create comprehensive CSS animations from CSS animation expert Donovan Hutchinson from CSS Animation Rocks.